BCE provided design for the DeltaNet Microwave Project for a utility company. 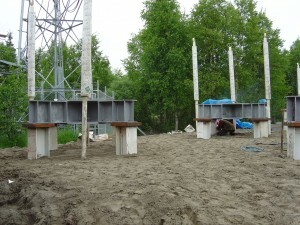 This project joined communication lines between various villages located in deltas of the Yukon and Kuskokwim Rivers with the rest of the state, and the rest of the world. This project brought Internet, wireless, and teleconferencing services to over 30 remote communities and rural villages in Alaska. 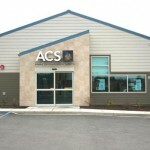 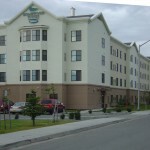 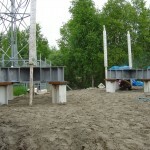 The work performed by BCE involved design for tower and communication buildings, site reconnaissance and investigations, constructio n document productions, including specifications and drawings, bid reviews, foundation design in various conditions (including permafrost, mountain-tops, etc. 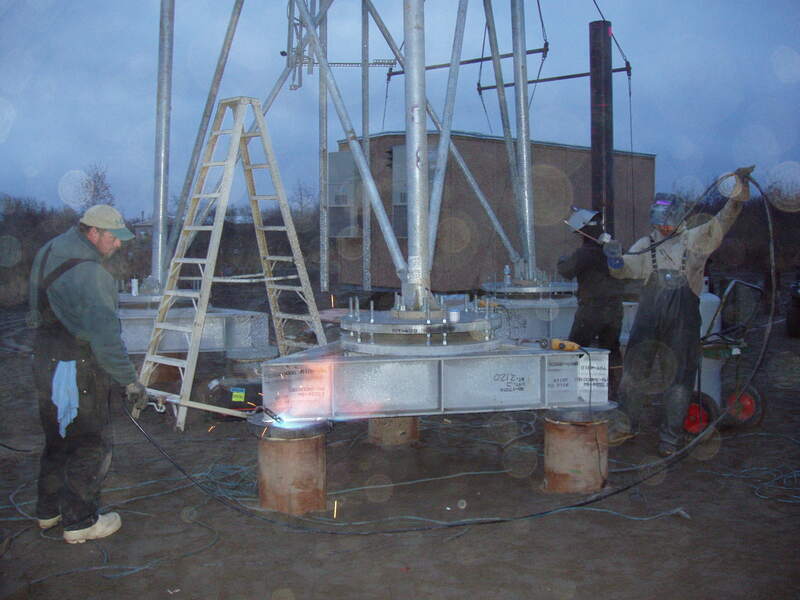 ), facilitation of construction at remote sites by utilizing pre-fabricated and modular items, adaptation to field conditions, construction administration, QA/QC and other services.